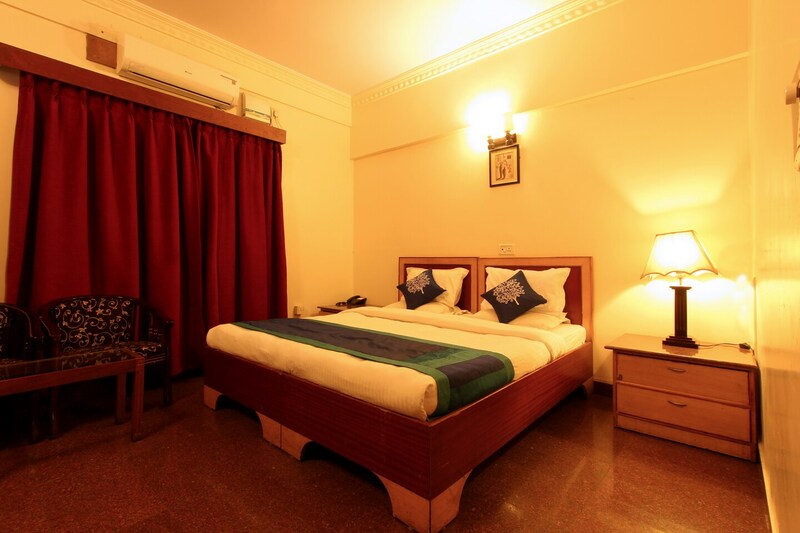 With its easy accessibility to many key attractions, OYO 934 Hotel Spiro Comforts Inn in Bangalore offers you the best services, experience and comfort at affordable rates. The OYO is maintained with a skilled and friendly staff to ensure you have a good stay. Explore Bangalore and visit the famous landmarks and attractions such as Shree Dodda Ganapathi Temple, Sri Gavi Gangadhareshwara Swamy Temple and Sri Magaji Dhondusa Munna Bai Kalyana Mantapa among others. Out of Cash? There is HDFC Bank ATM, Axis Bank and HDFC Bank in close vicinity to the property.